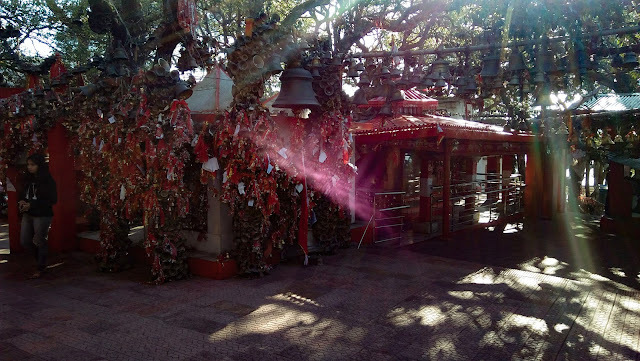 Golu Devta Temples | Ghorakhal Temple of Golu Devta | God of Justice of Uttarakhand | Chitai Golu devta temple | Temples in and around Nainital |Travel Guide in Ghorakhal | Adventure guide in ghorakhal | Uttarakhand Travel Guide | Travel guide & Adventure guide in Nainital. It is said that he was a brave child of Katyuri King Jhal Rai and Kalinka. Historically, the original place of Golu Deity has been accepted in Champawat. According to another story, Golu Devta was a general in the army of Chand King Baj Bahadur (1638-1678) and he died while displaying gallantry in a war. Golu devta is prayed as key god (isht dev) by most of the peoples in whole Uttarakhand. BHOG Two male goats (preferably black) are offered to Golu devta are sacrificed as BHOG to Golu devta by the people. As i said Golu devta is the chief deity among many Kumaun region people so obviously there are many temples of Golu devta in whole Kumaun region. Still only two temples are most popular among all of the temples of Golu devta. One is in Almora's Chitai and the other one is in Nainital's Ghorakhal village. 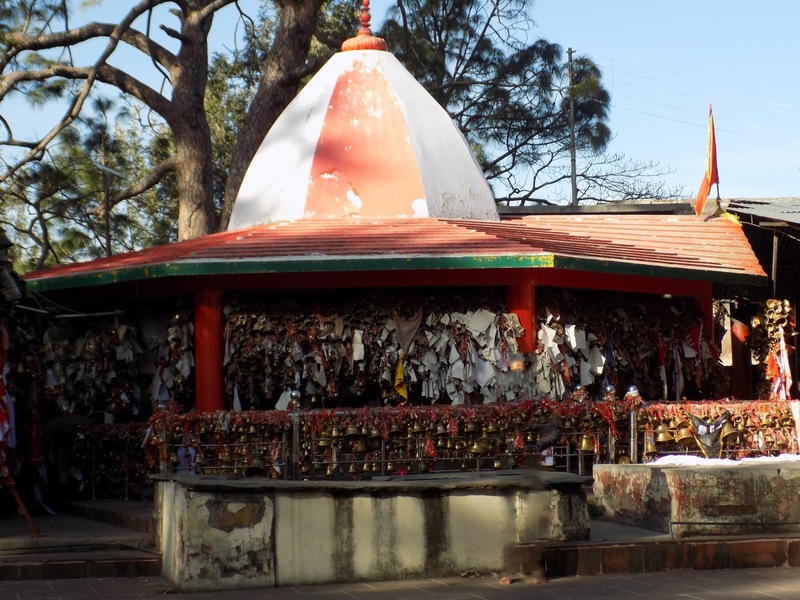 Almora's chitai Golu devta temple is located at nearly 12 kms away from Almora market and at around 4 kms from Binsar Bird Sanctuary. According to popular belief other legend says that Golu Devta was killed by the king of Binsar due to some false doubt, and he was beheaded by the king and his body fell at Gairad at Dana Golu and his head fell at Kaparkhan, near modern-day Binsar, a few km from Almora. At Dana Golu, there is the original and most ancient temple of Golu Devta. Ghorakhal temple of Golu is located at 15 kms from Nainital and 3 kms from BHOWALI. According to popular belief Ghorakhal temple along with Bhimtal's Bhimeshwar temple was built by Chand King Baz Bahadur in honor of Golu devta for his outstanding gallantry show at war. Ghorakhal is situated at good height above the sea level hence paragliding is done from here. Beautiful tea garden located at just 3 kms from Ghorakhal. As I mentioned Ghorakhal is at good height above sea level, the sunset view from Ghorakhal is breath taking. Ghorakhal is situated at just 3 kms from BHOWALI.